Boca Raton based Blue Sky Insurance® provides additional policies to cover flood insurance for Florida residents and businesses. 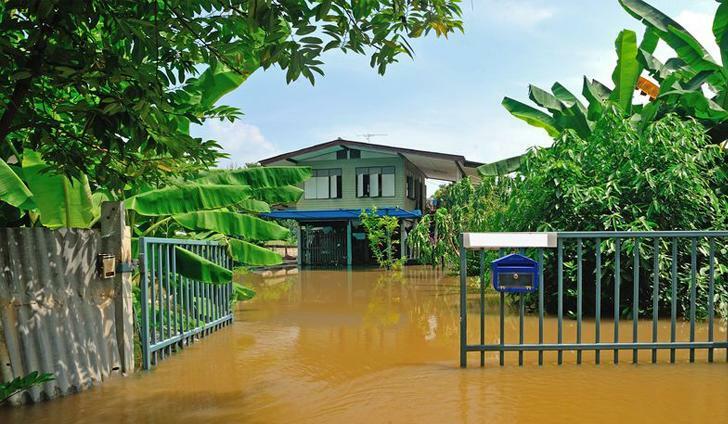 Do you know homeowner’s policy exclude floods from their homeowners coverage? Flood insurance is a separate policy that's offered through the federal government's National Flood Insurance Program (NFIP). You should also understand that flood insurance isn't just for homes in high-risk areas. The Federal Emergency Management Agency (FEMA) says that all 50 states have experienced floods or flash floods in the past five years, and that more than 20 percent of the claims it handles come from the moderate- to low-risk regions. Many witnessed the devastation from severe flooding in the South this year while thousands of resident lost everything because they didn't think they would ever need flood insurance. Florida is a high risk state for flooding because of the elevation and saturation of canals, waterways, massive lakes and the everglades. Recently several areas in South Florida were exempt from the flood zones but many still carry Florida flood insurance for their peace of mind. Flood insurance is relatively inexpensive compared to your Florida Homeowners Insurance policy. You can go to FEMA to see if you are in or near a flood zone by entering in your address and using their flood zone map. For more information on Florida flood insurance or home insurance read out advice to saving money and protecting your home. Contact Blue Sky Insurance® today for a quote on your flood insurance policy. Or go to our online insurance quotes calculator to get prices from over 70 carriers and compare prices and policies.